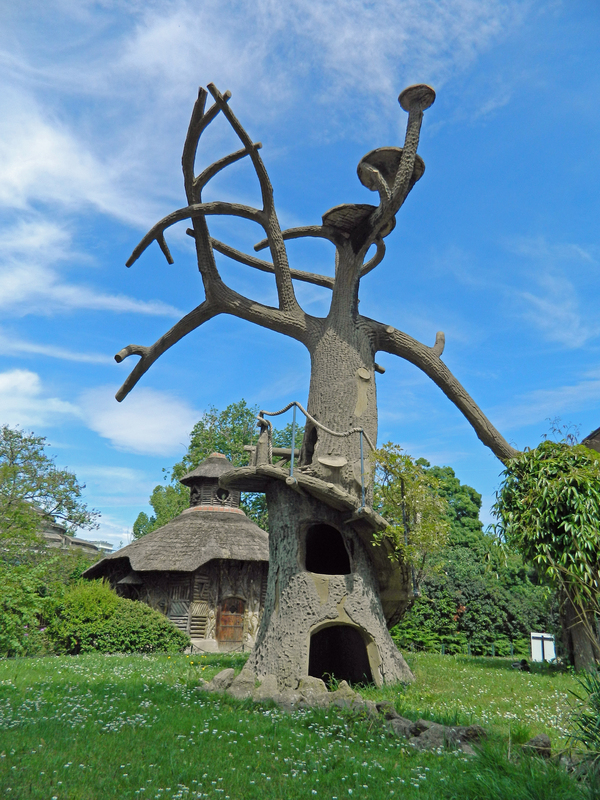 I love zoos, but have to say the Paris Zoo is rather expensive and rather lacking in animals. 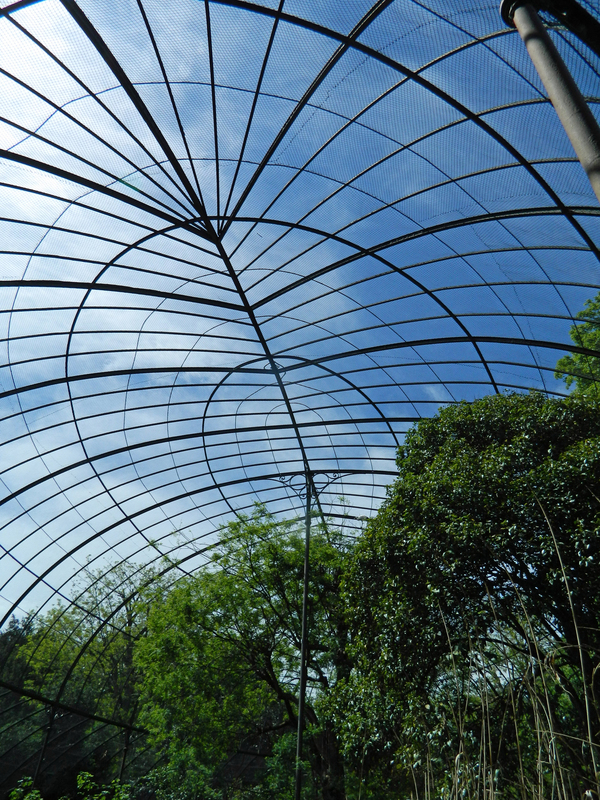 However, while the price isn’t worth it for the animals, it is worth it for the architecture. They haven’t even updated the signs! 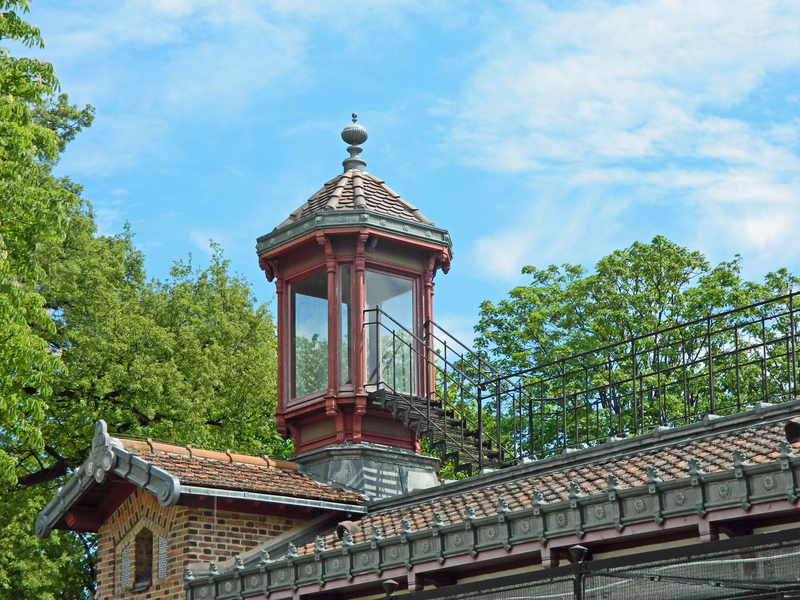 The buildings date from 1827 up to 1983 for the bird aviary. 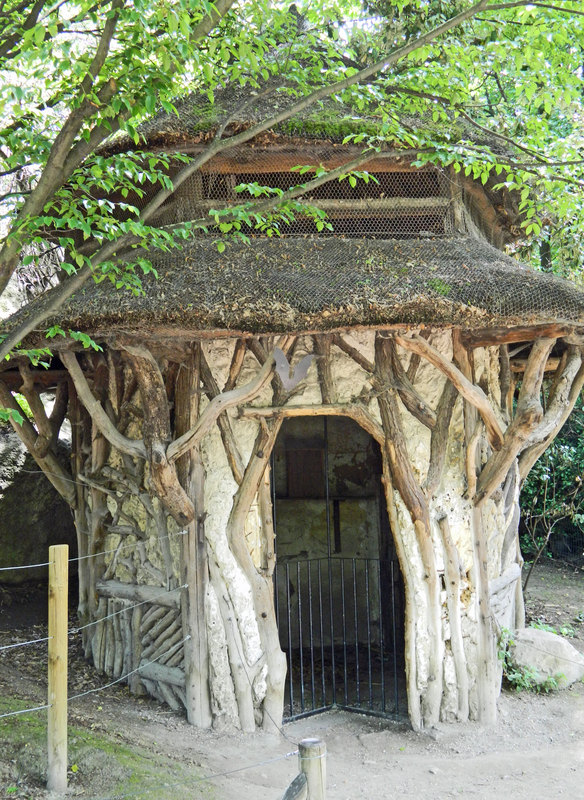 There is a real fairy tale feel to the building, and the zoo has had little updating over the years. it looks like 3 little bears might live here! 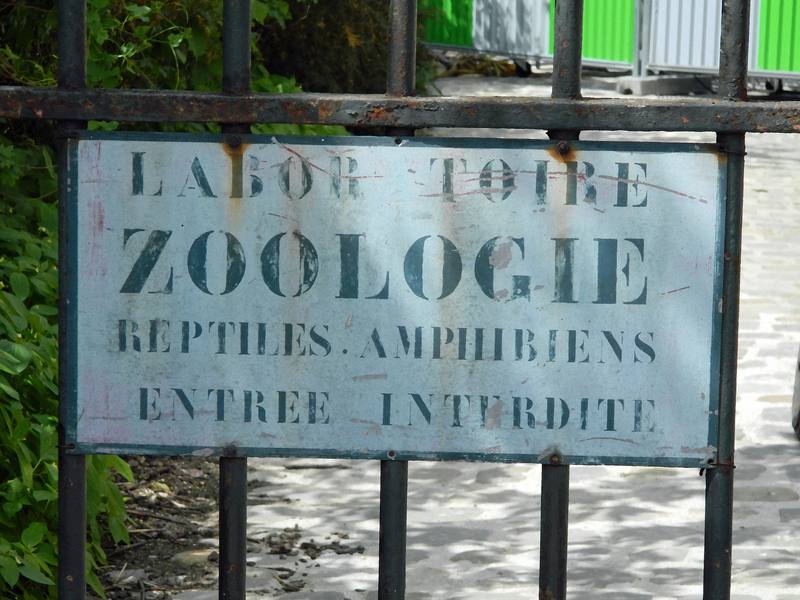 The zoo is the oldest civil zoo in the world, with the official name Ménagerie du Jardin des Plantes. It’s part of perhaps my favorite part of Paris to explore, the Jardin des Plantes area in Paris. Flowers galore, my favorite museum in the world, and of course the zoo. There is some sort of animal, but look at the cute house he lives in. There are no larger animals, but many small ones and a sweet area for younger children featuring guinea pigs and farm animals. 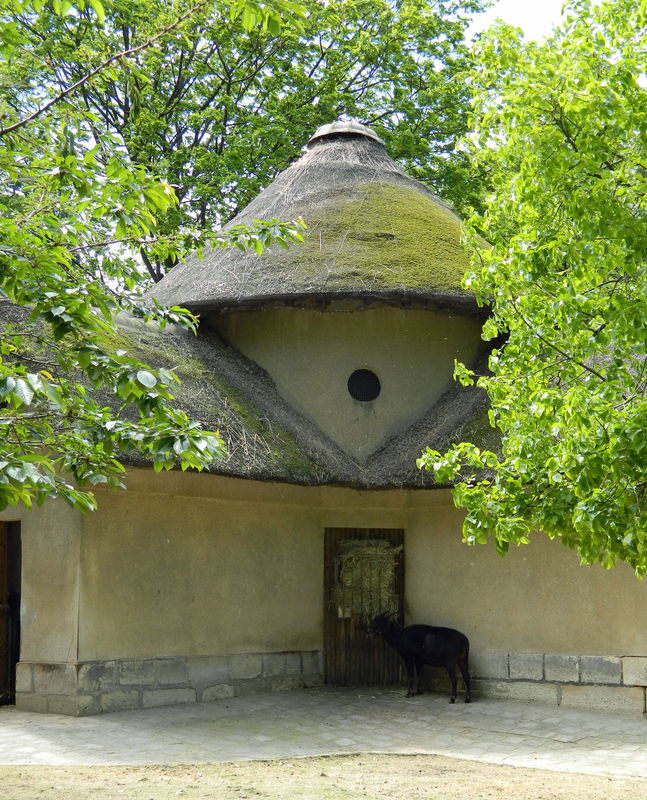 One of my French friends joked that Paris doesn’t have a bigger zoo as “whenever we have a war, we tend to eat our zoo.” In other words, the Franco Prussian War (where the beloved elephants Castor and Pollux were eaten) is why Paris just can’t have a nice zoo. I’m not sure what the little cupola is for, but I’d love to go there. I admit I’m a sucker for the zoo, people watching is lovely as art students often come to draw the animals. This is a long tradition in Paris among artists. Probably the most famous is the very aptly named Rembrandt Bugatti (of the Bugatti car family). His sculptures of animals are timeless treasures of a too short life. Do I recommend a visit to the zoo? Of course, but if you are used to large zoos with state of the art containment for their animals, you will be disappointed. 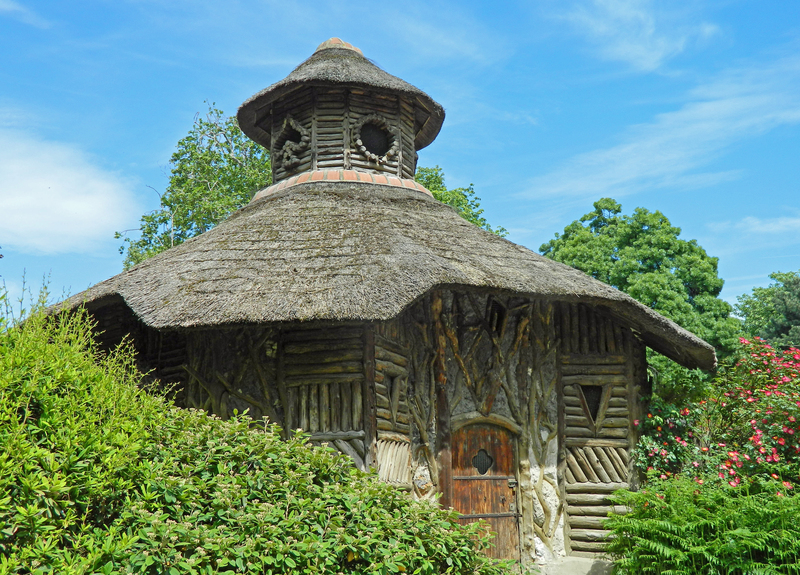 If you want to see quaint vintage buildings, and small animals well cared for, the zoo is a must. Just remember, no eating the animals! What a fab post! We had a really interesting morning at the Natural History Museum (which the then 7yr old MissG adored), but didn’t go to the zoo. Looks like another thing in Paris I need to add to the To Do list!